It is our goal to become your event partner. 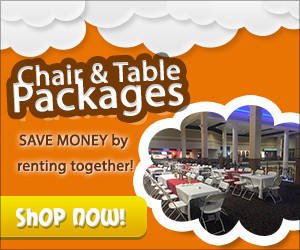 We want to help ensure that your event goes off as planned. Make Jump & Joy Party Rentals part of your event team. Not only do we provide the rental equipment but we have a wide range of services to help meet all of your needs. 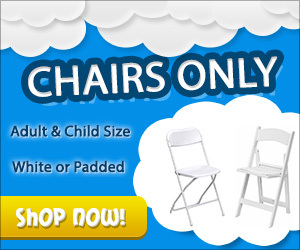 Jump & Joy Party Rentals is here to make your life easier. 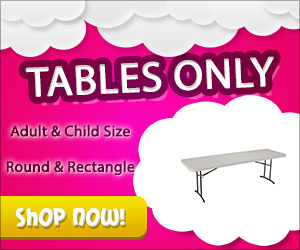 Jump & Joy Party Rentals in Katy, TX offers a wide selection of tent rentals, party rentals, event rentals, wedding rentals, chair rentals and table rentals. Our selection includes inflatable, bounce house rentals, concession equipment rentals at competitive prices.